If you sell in the U.S. through Amazon Marketplace, you need to pay particular attention to sales taxes as you might have to meet some obligations and requirements, even if the country in which you are established has a tax treaty with the United States. You might not be subject to collect sales tax according to federal law, but depending on the U.S. state where you sell goods, you may have a Nexus and therefore have to collect and remit the sales tax. Even if you do not have a physical presence in the state (office, shop), you might have a Nexus if you have an inventory in a warehouse, even by using an agent. So if you use Amazon FBA service, your inventory is sent to an Amazon warehouse for storage and shipment to US customers. This means you are considered as having a physical presence in the state as you are the owner of that inventory. You will therefore be considered as having a Nexus in a lot of American states because of that physical presence. You will need to find out in which states you have a Nexus and get registered for sales tax collection if that is the case. It is important to note that you might have a Nexus in one state but not in another as the rules are specific to each state. To be in compliance and collect sales tax from your clients, you need a Taxpayer Identification Number (TIN) issued by the IRS. This number is used for tax reporting and should not be confused with the Employer ID Number or the Social Security Number. Sales tax must be paid to the state at least every quarter. Failure to do so may result in serious problems and hefty fines. If you are an international seller making sales in the U.S. through Amazon FBA, ASD Group can help with all obligations related to collecting and paying sales tax. Our branch in the U.S. offers a full tax representation service and our experts can advise on whether you have a Nexus. and receive all our latest information and news. In its edition of February 2018, the IN Antipolis magazine (formerly Select Antipolis) dedicates two pages to the posting of workers and ASD Group’s expertise on the subject. Following the European Commission’s Brexit VAT notice, the UK tax administration has in turn published a guide on 22 October 2018, titled “Partnership pack: preparing for a ‘no deal’ EU Exit”. The guide is addressed to several stakeholders, such as traders, customs agents, freight forwarders and businesses supplying services to the EU, and aims to support their preparation, in case the United Kingdom leaves the EU on 20 March 2019 without an agreement. 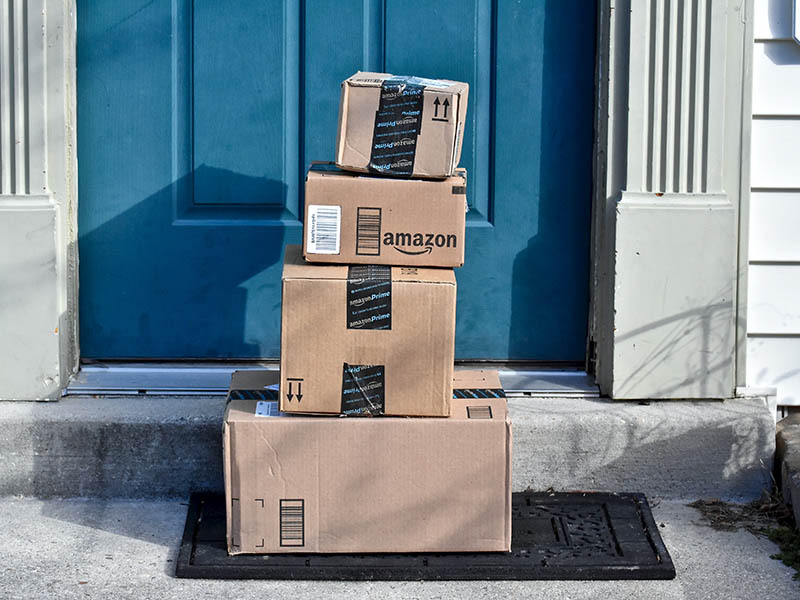 The recent introduction of responsibility for e-commerce VAT platforms forces now Amazon to be more vigilant about the tax compliance of its sellers. Social representation allows a company to outsource the human resource management of an employee residing in the United States or Canada. If your company sends an employee to the United States or Canada for a work assignment of more than 90 days, this service is strongly recommended. Why do you need to have a VAT number in the country where you post workers ? As a reminder, an employer performing a secondment of its employees must declare it to the labor administration of the place where the service begins.